If you’re someone who grew up in the 1970s, this one’s for you. The 70s was a notorious time for growing out your hair really big and jamming to some disco tunes. 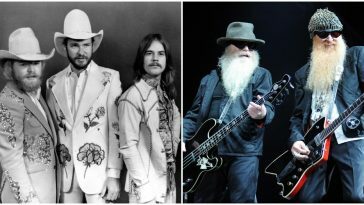 There is so much more to the 70s than big hair and music though. The 70s was an iconic time for many different things in life from home decor, to clothing, to magazines. It’s as simple as playing with your friends outside until dark with no worry or pet rocks still being a thing that everyone did! 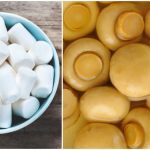 Here are 10 things only people who grew up in the 70s will remember. Cue the nostalgia. 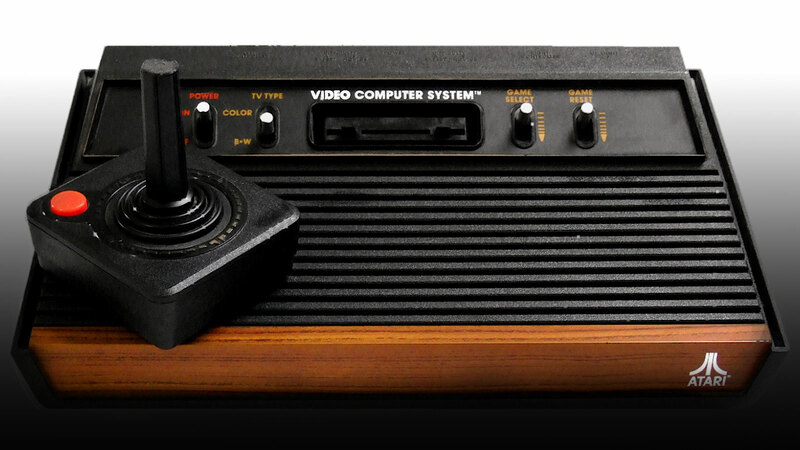 Atari was really the first console that started the whole ‘gaming console’ trend. It’s what paved the way for today’s PlayStation and Xbox. 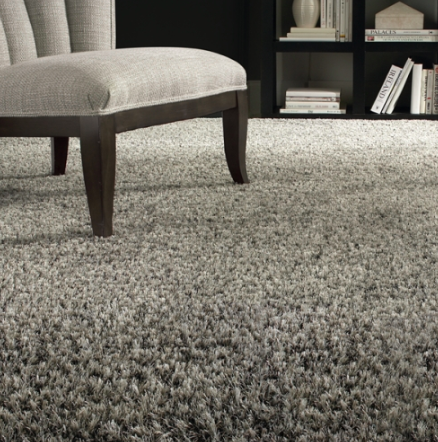 Shag carpets were the best and comfiest places to sit when it was time to watch some TV with the family. 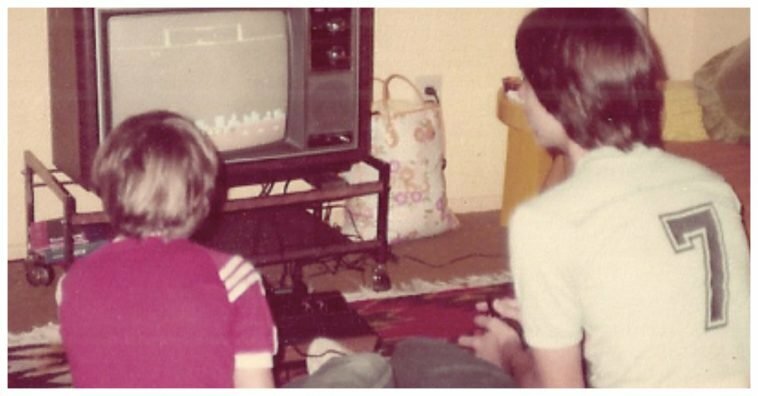 Some would argue it’s still the best place to sit, that is if you’re a 70s kid. 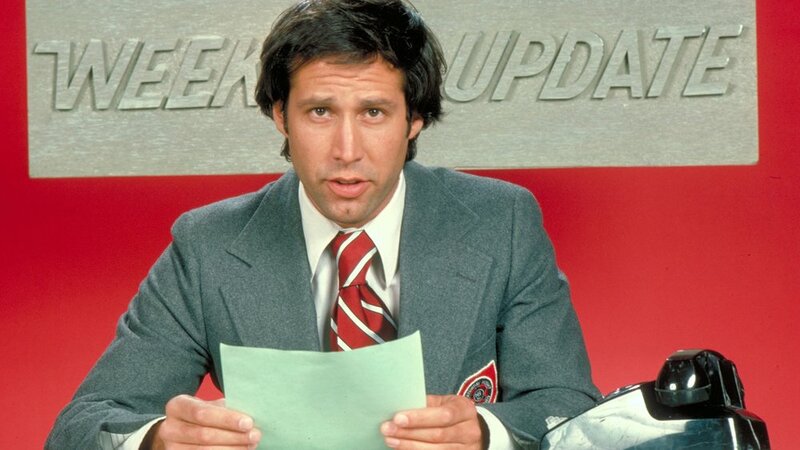 Back when Chevy Chase was just trying to make a living and Saturday Night Live wasn’t considered a household TV show just yet. 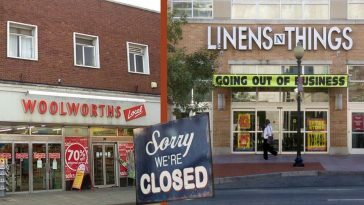 My, how times have changed! 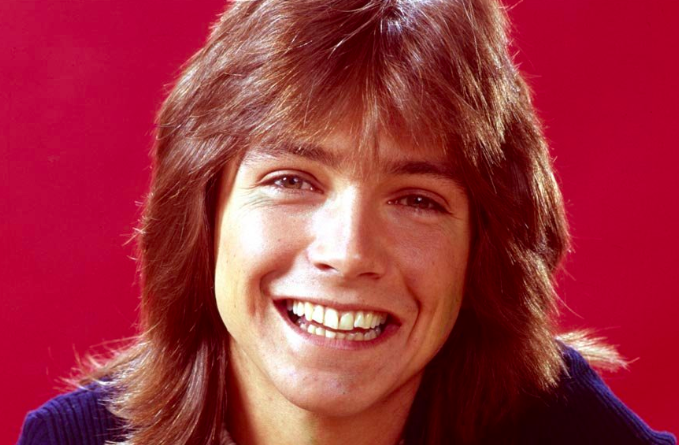 If you grew up watching The Partridge Family, you remember how dreamy David Cassidy was. That smile! 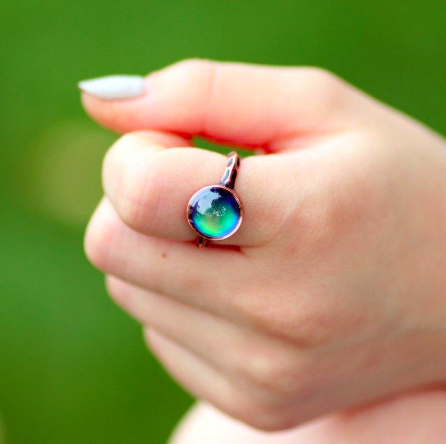 Mood rings are still a thing, but back then we’re sure people took them pretty seriously. Whether your mood ring was blue, green, or even black meant serious business. 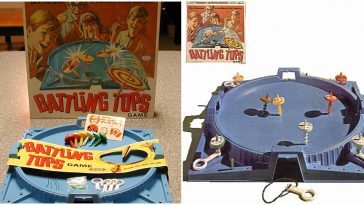 Battling Tops: Did You Play A Few Rounds Of Battling Tops Back In The Day?